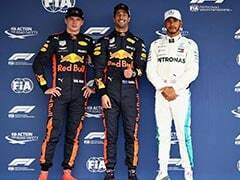 Daniel Ricciardo, who did not finish in last year's Melbourne race, cannot now start Sunday's race any higher than sixth place. 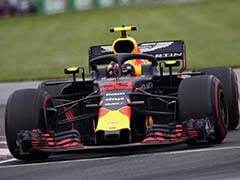 Australia's Daniel Ricciardo received a three-place grid penalty at his home Formula One race for driving too fast under red flag conditions during practice in Melbourne on Friday. 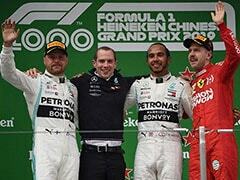 The Red Bull driver was found to have failed to stay above the mandatory minimum time set by the FIA in the final two mini sectors of the lap in the second practice session. 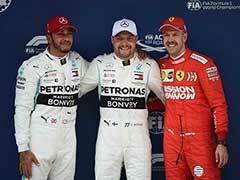 As a result, Ricciardo was handed a three-place grid penalty and two penalty points. 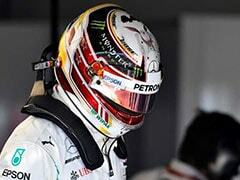 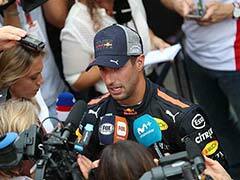 Stewards said the penalty was lessened as Ricciardo had slowed to a degree, and no 'danger was created'. 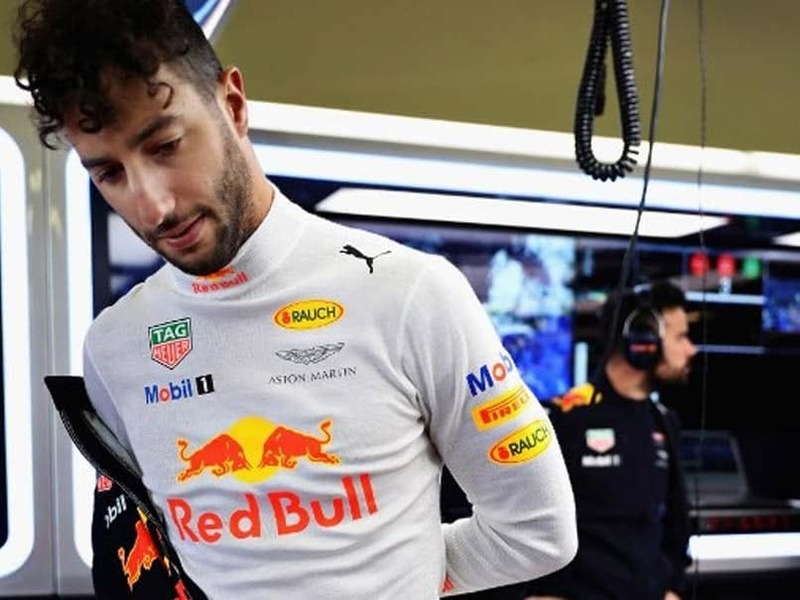 "The stewards reviewed the data and video and found that Ricciardo did in fact fail to stay above the minimum time set by the FIA ECU in the penultimate and final mini marshalling sectors," read the report. 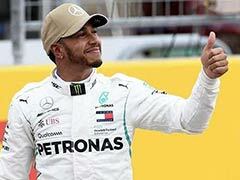 "The stewards also found that Ricciardo slowed by as much as 175km/h from his fast times at Turn 12 and was consistently and significantly slower in the final three turns, indicating that he was fully complying with the requirements of the International Sporting Code. 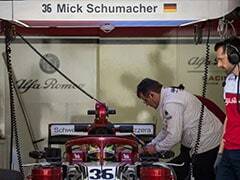 "However, he admitted an error in reading his dash and was slightly below the minimum time."